When the Rotary Club of Mammoth Lakes revamped its scholarship program in 2016, we decided that instead of giving several small awards to Mammoth High School graduating seniors, we would make one award with the potential to change the life of a student and his or her family. Under the new program, the award goes to a single student who plans to attend Cerro Coso Community College and then transfer to a four-year university. The recipient of the scholarship must graduate with an A.A. degree and transfer ready from Cerro Coso, with a cumulative grade point average of 3.25. After graduation, the Rotary scholarship kicks in and pays an amount equal to tuition, up to $10,000 per year, for two years, thereby enabling the recipient to complete his or her undergraduate degree at any university in the UC or Cal State system or the University of Nevada Reno. 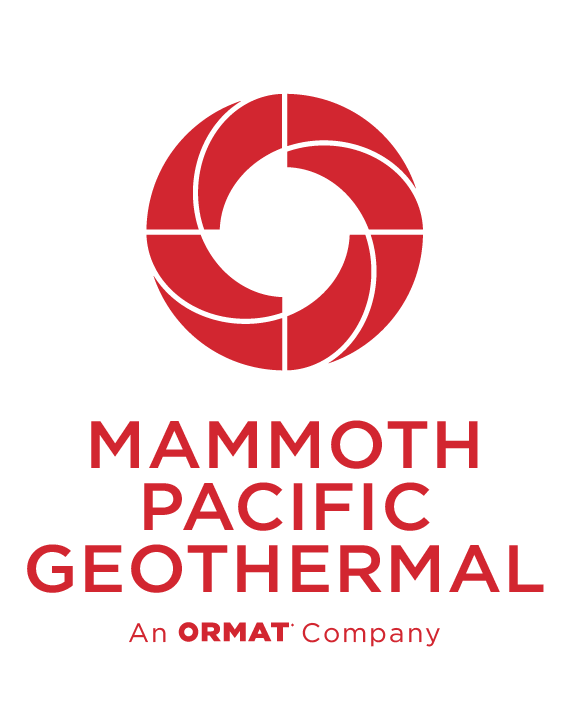 In, 2018, Ormat Technologies, which owns and operates a geothermal power plant here in Mammoth Lakes, became our second corporate partner. Ormat generously donated $5,000 to our program, helping us further build the fund that will change the lives of our scholarship recipients. Ormat is based in Reno and operates plants around the globe, but they, too, see value in investing in young people here in our local community. To date three students have been awarded the Rotary college completion scholarship, and the first of those, Calvin Forsythe, is now a junior at San Diego State University after completing two A.A. degrees at Cerro Community College. We Rotarians take great pride in watching the achievements of our scholarship recipients, but we are equally proud of and grateful for the support of our corporate partners Eastern Sierra Community Bank and Ormat Technologies. Partnerships do, indeed, make it all possible.